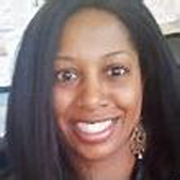 Editor’s Note: Following is a first-hand account from HeadFirst Concussion Care Provider Sherray Holland, PA-C (pictured below), about her own experience with brain trauma while engaged in the most routine of activities — grocery shopping. I want to start off and say that this is a subject near and dear to my heart. I have worked with concussion patients since 2008. According to the Centers for Disease Control and Prevention (CDC), at least 1.7 million people in the United States sustain a concussion each year and seek help, but we believe this number is actually doubled because so many people still do not get checked out. When I was younger (I am in my mid 30s now! ), I was told to “shake it off” and keep playing or not go to sleep after hitting my head. Sound familiar?! So much has changed since those days as more education and research has been done about concussion. However, I think we still have that mentality when it comes to ourselves and we end up trying to push hard through the pain. You can imagine my annoyance when I was stopped by a security officer. He said, “Ma’am, are you ok?” Frustrated, I said, “Why is everyone so concerned, I just fell!” The next few words have always stuck in my head. He replied, “You may want to get checked out, I can call for help. You have been wandering the store for two hours.” I rolled my eyes but I caught a glimpse of myself in a mirror. I was in shock! I was bleeding down my head, onto my face. I saw cuts and bruising to my forehead and left cheek. My knee was bleeding through my jeans. I was a mess! I ran out of the store, leaving my empty cart. I went home and cleaned myself up. I figured since I was a medical professional, I could treat myself. I knew I needed to rest. I took medication for my headache. I took the next couple days off and slept. I returned to work full-time and cared for my infant son as usual. Easy peasy, right? Wrong! I struggled tremendously, especially with my memory. I could not remember anything: What a patient asked me two minutes ago; what my supervisor just told me to do; what I read in a chart or typed on the computer, not to mention at home with my son and family. I had headaches from trying to think too hard. I was so tired all the time. I was emotional and frustrated because I could not do it all anymore! Finally, I gave in. I confided to my supervisor and doctor because I wasn’t getting better. They echoed what I already knew: RELAX. REST. WRITE THINGS DOWN, etc. Once I cut back my hours, gradually went back to work and did not stress about things at work or my life I immediately saw improvements. It took me longer because I did not want to slow down but I am fully recovered. Here is the bottom line: If you have been seen and told you have a concussion, please do the brain rest and gradually go back to the activities, whether it is work, school or sports or all of the above. Trust me, I’ve been there. I wanted to go back to my regular activities immediately but it simply is not the way to go. You will NOT be giving yourself a fair shot if your brain does not have the time to heal completely. Think of your brain like a sprained ankle for a second. You would not want to hurry and start walking on it right away. I think we forget how important it is because we cannot see the brain injury. Recovery time can vary and depends on other things such as your past medical history, symptoms, etc. But the sooner you seek help and follow the guidance of your provider, the sooner you will improve! Know the signs and symptoms of concussion. 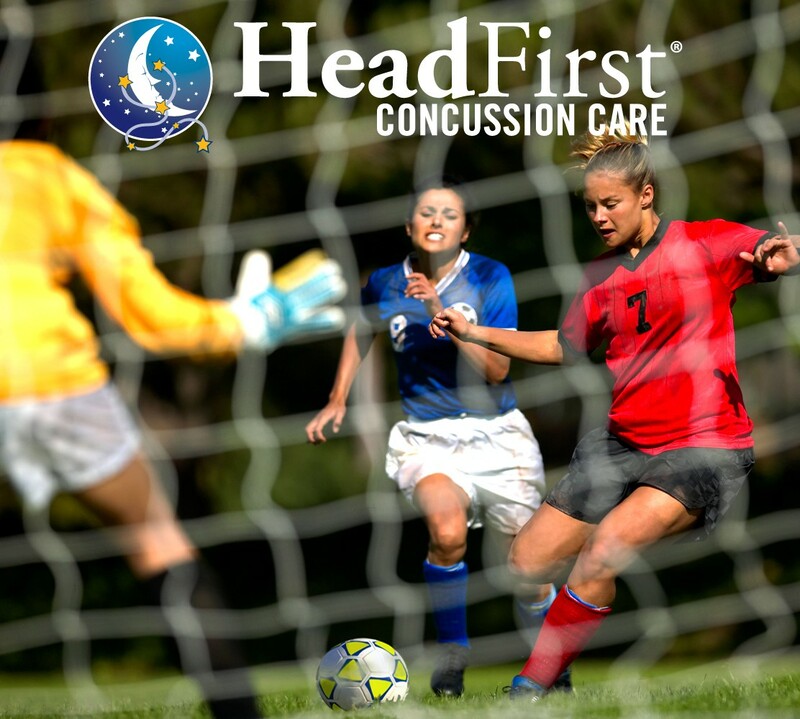 If you or someone you know has had a head injury and is not getting better, please contact HeadFirst Concussion Care at 855-SIT IT OUT (748-4868) to speak with someone and/or set up an appointment for an evaluation. 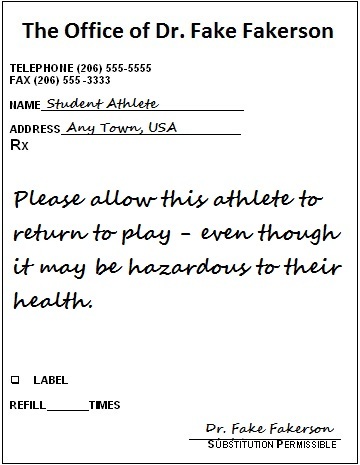 Visit myHeadFirst.com for more information on concussion. Thank you for allowing me to share my story, and I would love to hear yours.